Atletico Paranaense Badge Magnet More info. 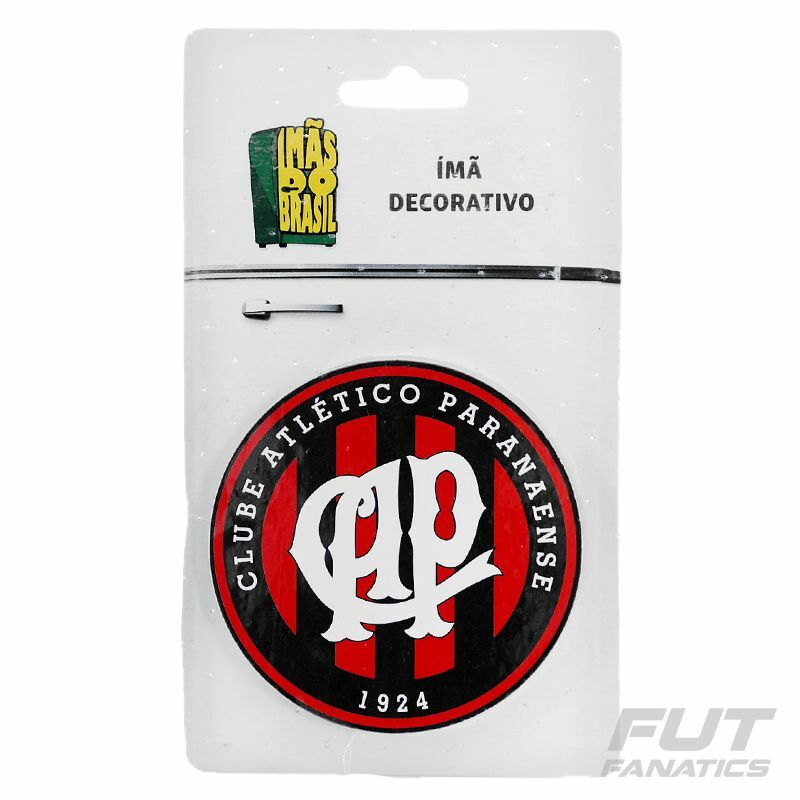 Decorate the environment by demonstrating your passion for the Hurricane with the Atletico Paranaense magnet. The piece is made of MDF and features the team's shell shape, as well as all the details and colors of the official badge. It can be used to hold messages and reminders or to decorate surfaces.